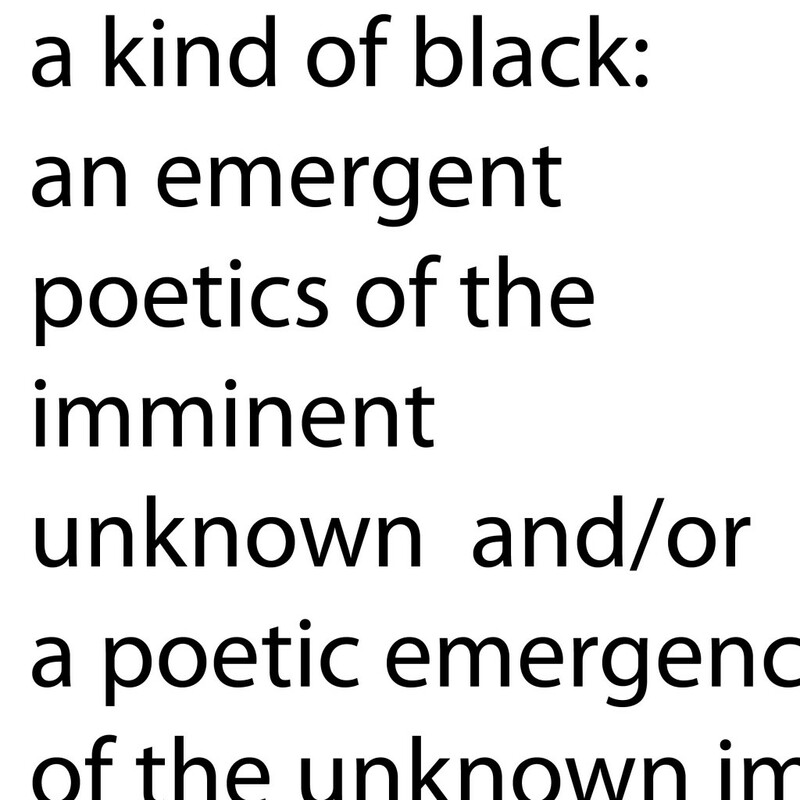 A Kind of Black: an emergent poetics of the imminent unknown (2018) is an ongoing conversation between Jabu Arnell and Sinethemba Twalo. Imagined as a fancy footwork of wills whilst balancing on the edge of a visceral moment of bare activity, the palimpsest of contingent statements reflect on our propinquity to and/or detachment from objects—their capacity to impel our becoming or compound a feeling of loss. How might we apprehend the slippery nature of becoming when one is aggravated by an urgent desire for orbit and/or sometimes an imminent feeling of collapse when faced with a peculiar encounter? Our ongoing research-led process attempts to inquire into the politics of affect. Understanding affect as a familiar entanglement and/or the entangled familiar, the works trace an incontrovertible impulse. A Kind of Black: an emergent poetics of the imminent unknown (2018) revels in a certain suspension of disbelief. This suspension, a momentary hallucination borne of an anxious two-step (a dance with shadows) interrogates affect and desire; desire as political gesture; desire as an affect and/or affective desire and its potentiality. 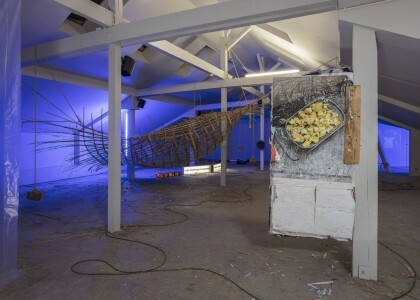 A commemorative space bounded to a cruel and optimistic desire, the work (re)considers the nebulous encounter between that thing and this body, a predicament both vagarious and chaotic.